I received the HP Pro with the needle oiler in a subscription box. I was sold immediately. 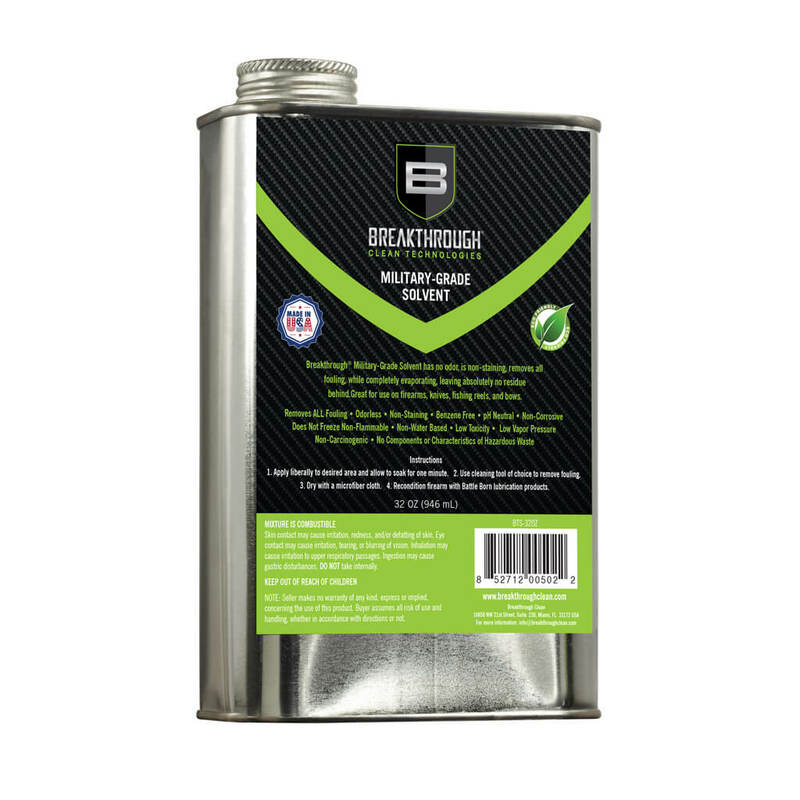 Being able to control where your oil goes saves product. Also, started using it on a NEW Glock before the first round was fired. Sold again!! wear marks on the slide and barrel after 1k rounds was noticeably less than with remoil. It is a bit thicker, but I like how it will hold in the slide channel while you reassemble the weapon. Cycle the slide a few times and everything is right in the world!! 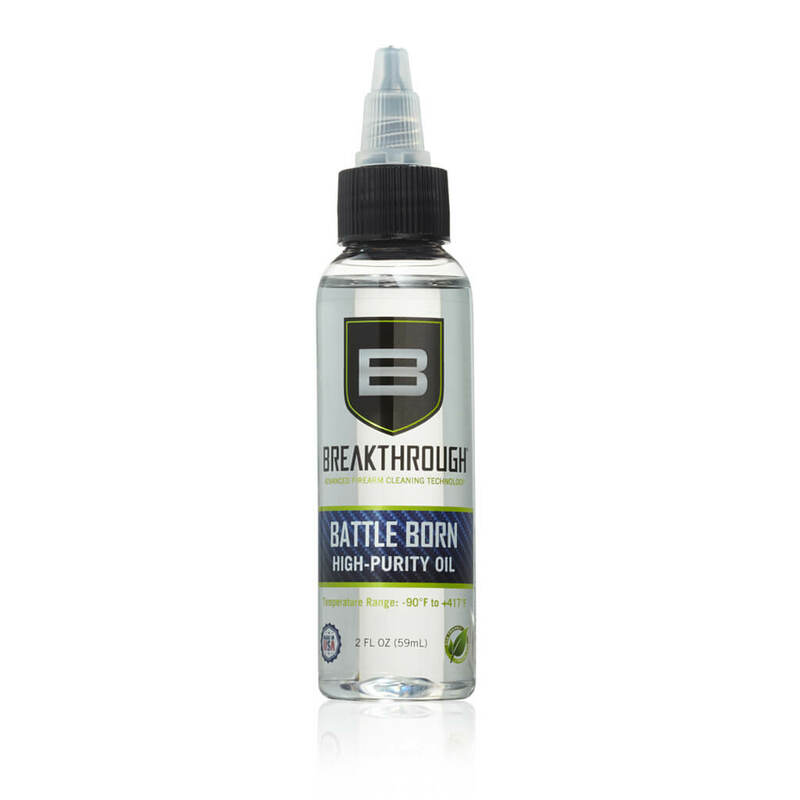 I looked at Breakthrough’s High Purity oil and considered buying that. Then I found HP Pro (I’m assuming HP stands for High Purity) that can operate at over 60F hotter than High Purity can. Since I was buying the Breakthrough 4oz Grease as well I liked the fact that HP Pro’s operating range was almost as extreme as the grease. One property of the HP Pro is that it’s a little heavier than the High Purity. 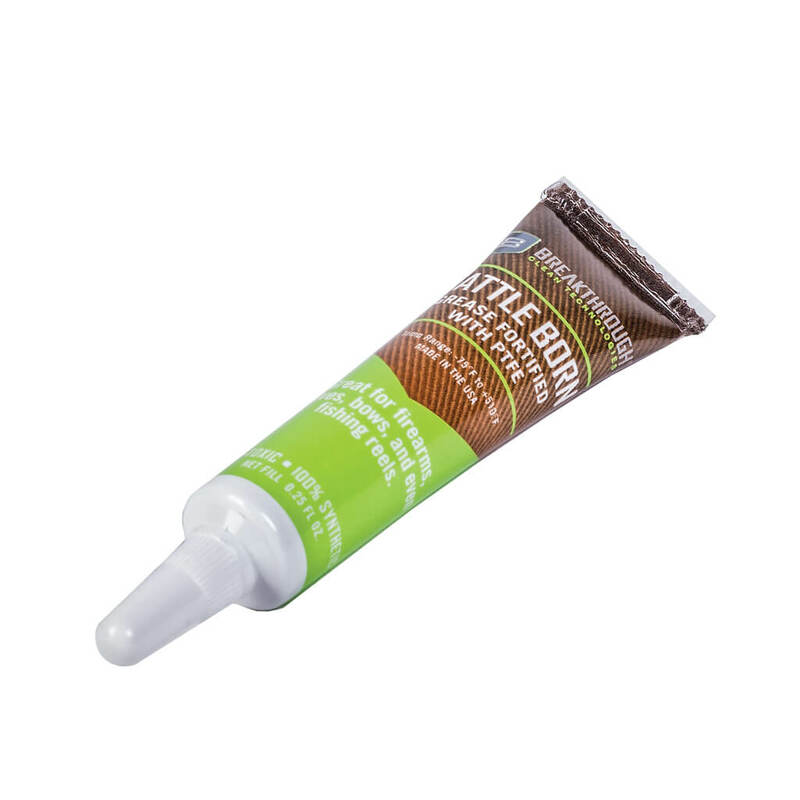 I have come to dislike super thin gun oil that will run out of your gun into your holster when using even tiny quantities. Yes, I’m referring to a relatively new oil from a competitor that is purple in color. I’ll leave it at that. So I appreciate that HP Pro is a little thicker than High Purity. That being said this stuff is not thick or sticky whatsoever. It’s apparently only thick enough to not migrate even in full auto (what Breakthrough says it was engineered to handle). When applied to a metal on metal surface it pulls itself between the two mating surfaces. I love that! I posted this review because BB High Purity is getting all the love these days. 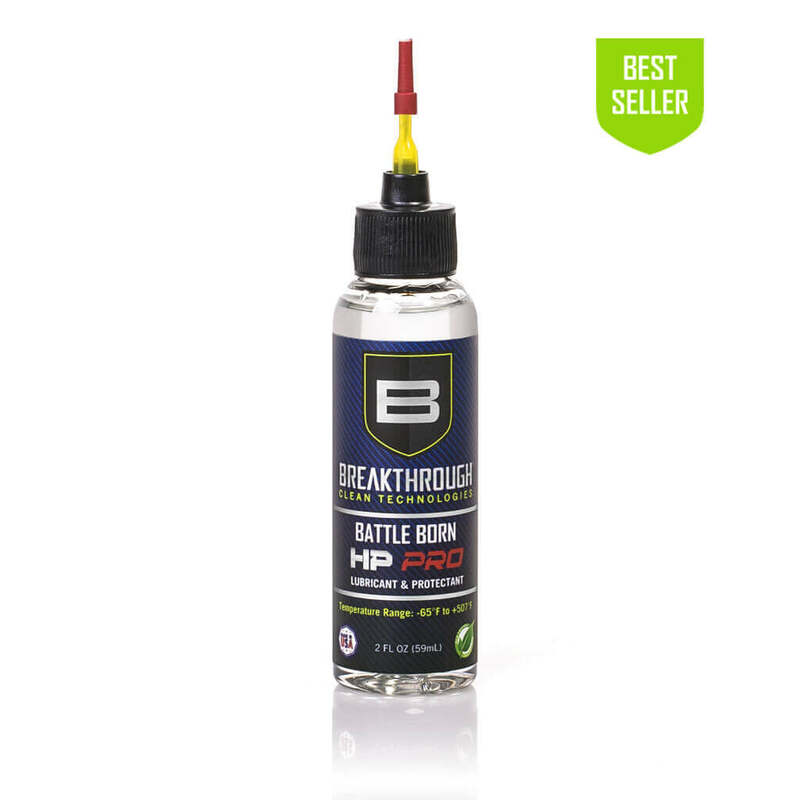 But the precision needle applicator on HP Pro combined with being slightly thicker and having an operating range nearly identical to the BB Grease means BB HP Pro and the BB Grease makes the superior lubrication solution in my view. I look at HP Pro as a Pro version of High Purity. It does cost a little more. But it’s worth it to me.